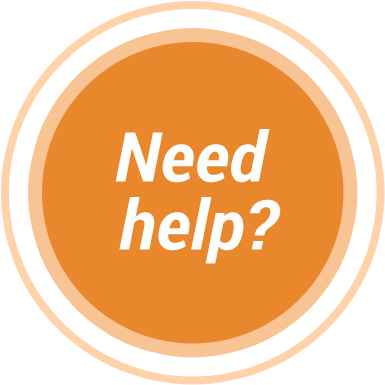 Universities and institutions of higher education require official transcripts in English for admission purposes. 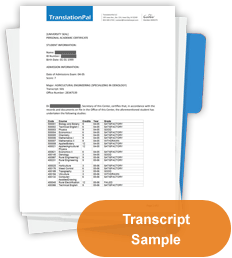 If your transcripts were originally issued in French, certified translations may be required. 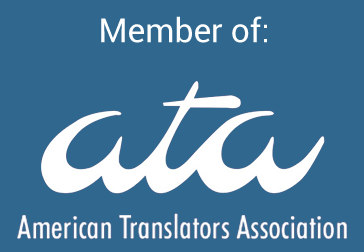 TranslationPal is here to assist with the task of translating your academic transcripts from French into English to assist you in the admissions process, whether they are high school, college, or graduate/professional school transcripts. Our highly qualified translators will accurately translate your transcripts, and our professional proofreaders will make sure that the translation is flawless and that the English transcript is formatted just like the French original. 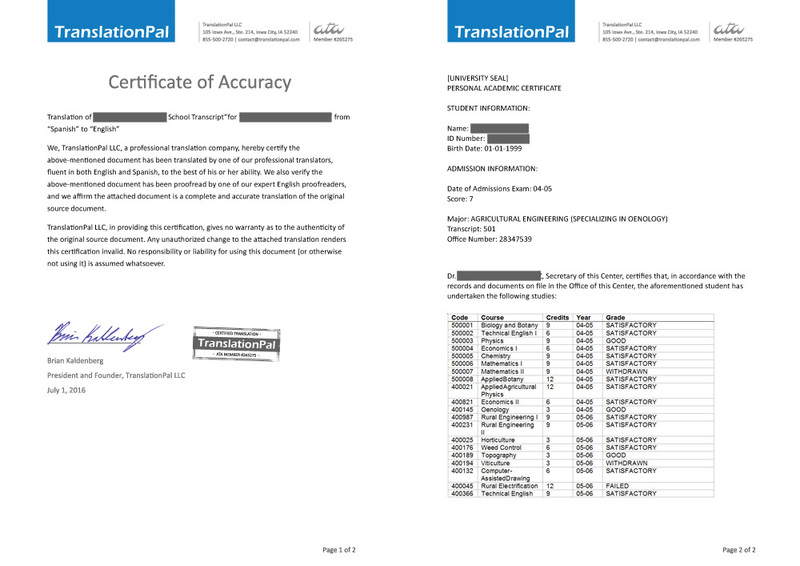 TranslationPal offers notarized, certified translations that can be submitted directly touniversities and employers. 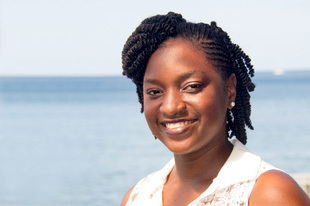 Get your transcript translated to English.